YBNL Boss and WO! crooner “Olamide” has proved to any musicians that things can be done within limited. The rapper who took to his Instagram, said that his 17track Abulm which had WO! 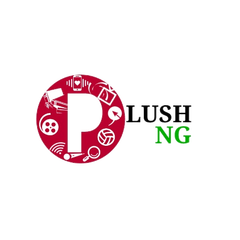 was created and mixed by YoungJohn in 48hrs. 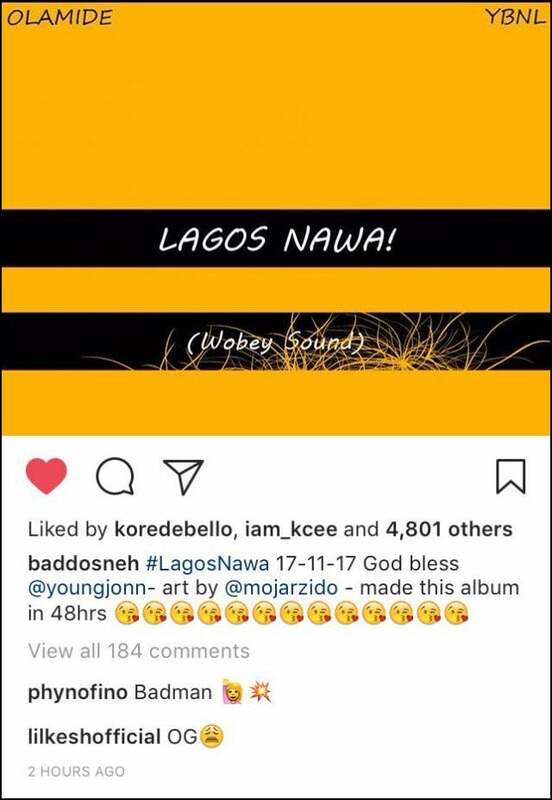 The 17 track album is set to drop on 17-11-17. and no doubt Nigerians expect nothing but good music from the YBNL boss because while announcing, he said Youngjohn did most of the mixing and production except for Track 7 which was produced by Olamide himself “Baddo lo shey beat” ? ?